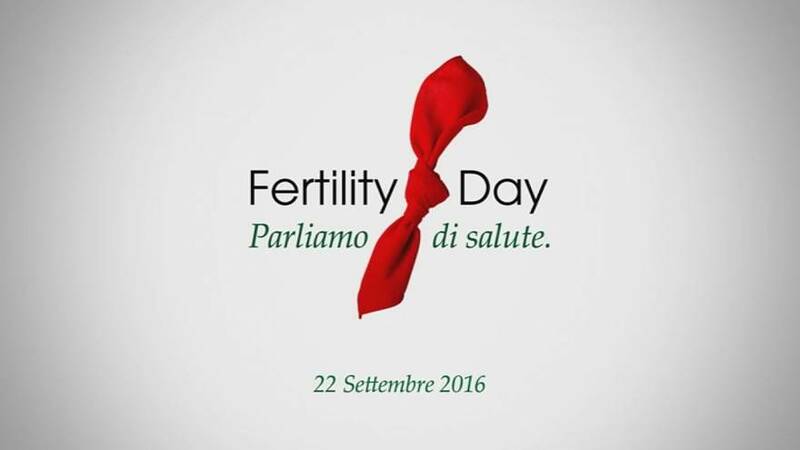 Italy is marking Fertility Day to promote family planning and parenthood. The state sponsored campaign is the brainchild of health secretary Beatrice Lorenzin. The manner of the campaign and the promotional images used has raised concerns that the Italian government sees women as baby making machines. There is no doubt that Italy’s low birth rate and aging population are a threat to its economic future. In fact the country has the lowest birth rate in Europe and the reasons are not just related to fertility issues, as the government appears to believe, but employment prospects and social services. The government has a more practical role to play if the Italy is to deliver more children. Solid state support bolsters families and here there are discrepancies between Italy, France and northern countries. A key component in a nations birth rate is the number of women in work, the more women in work the higher the birth rate. In July, unemployment in the country was 11.4 percent the fourth-highest in the 28-member European Union.